The problem of optimizing Markovian models with infinitely or finite but infeasible large state space is considered. In several practically interesting cases the state space of the model is finite and extremely large or infinite, and the transition and decision structures have some regular property which can be exploited for efficient analysis and optimization. 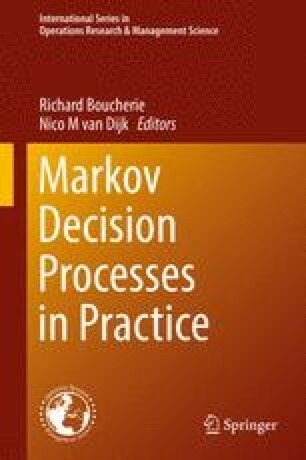 Among the Markovian models with regular structure we discuss the analysis related to the birth death and the quasi birth death (QBD) structure. This work is partially supported by the OTKA K101150 projects.